Two hand grenades were found in the Englewood neighborhood, prompting police to close 59th Street from Wallace to Lowe Tuesday afternoon. CHICAGO (WLS) -- Two hand grenades were found in the Englewood neighborhood, prompting police to close 59th Street from Wallace to Lowe Tuesday afternoon. A man was unloading scrap metal when he found the grenades. 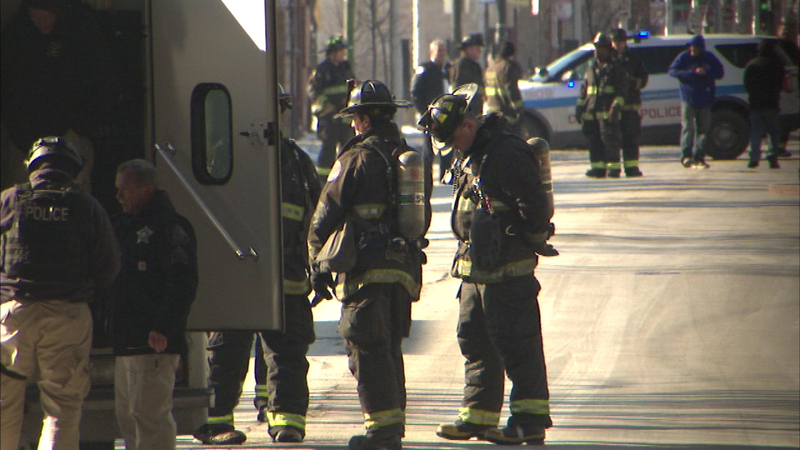 The Chicago Police Department's Bomb and Arson team is investigating. Officials have not said if the grenades are live.